I guess this is April? The almighty Washington Post informs me that it is so. I have to admit, they really can write a headline. It got me. Anyway, I read the article and the official document that the governors office released. Oh boy, was the article begging for a backlash. Well, they got what they wanted; that is to make sure their readers are in lock step with them. Damn that paper to hell, and damn it's readers (wait a second... I read it). 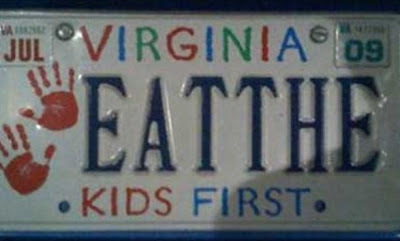 I don't know if I can really consider myself a "Virginian". 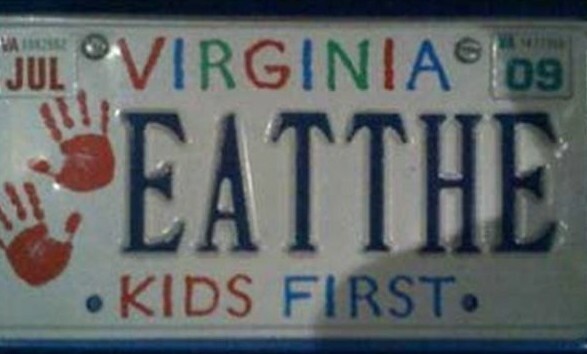 I'd like to, but other Virginians may take offense. I'm proud of the fact I grew up there, but my family has deeper historical ties to other places. I can say that if I did have deep rooted ties there, the comments posted about the article would be a call to arms. It's baiting. It's sick. As far as calling out "Confederate History Month"? Well, I'm still thinking about that. I mean... Virginia WAS the Confederacy. In a way it is belittling things a bit. "Hey, lets give it a month, think about that!" Or, I guess in this case, bring back the month that was there. There are many monuments and statues in Virginia celebrating the South now. I'm happy they are there. But, it was what it was. None of us were there and I can safely say that the education I got on the South and the Civil War in school was completely wrong. The Confederacy does not need to me relegated to a stinking month on the calendar like these other history or awareness months. Instead, her history should be remembered, her traditions continued - and her fallen - we should grieve for. How about we just keep April as the month that Spring starts back up. I like that idea.